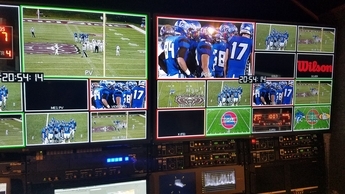 Let us broadcast your sporting event. We work with all networks from National, regional, to local. We can even LIVE stream your event to your social media platform no matter how big or small. Don't miss out on the opportunity to own a video memory of your graduation ceremony. 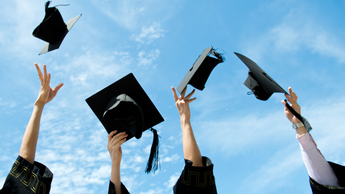 Hite Media is offering all graduating seniors a video produced on a professional quality DVD. Don't wait! 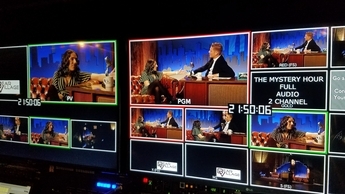 Hite Media is proud to be associated with season two of Springfield's best and only late night talk show, The Mystery Hour with Host Jeff Houghton. Hite Media produces, directs, and edits the Emmy award winning show that is braodcast in 6 states across America.  Hite Media Services specializes in music events. Contact us for capturing your concert or performance.